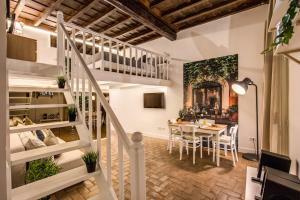 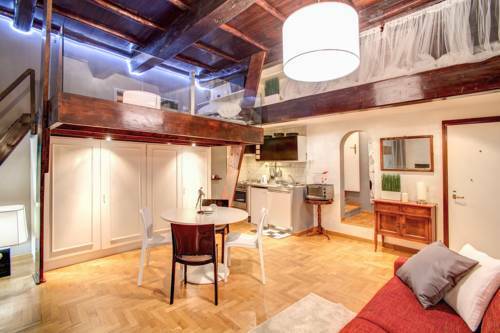 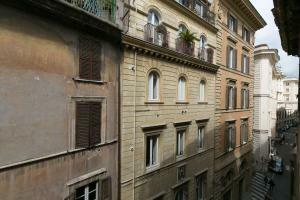 Set 550 metres from Piazza Navona in the centre of Roma, Luxury and Romantic Apartment In Piazza Farnese offers stylish accommodation with free WiFi. 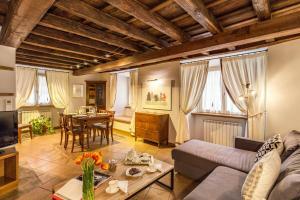 Set 550 metres from Piazza Navona in the centre of Roma, Luxury and Romantic Apartment In Piazza Farnese offers stylish accommodation with free WiFi. 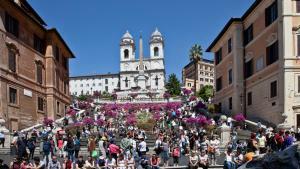 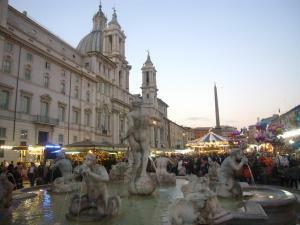 Campo de' Fiori is a 5-minute walk away. 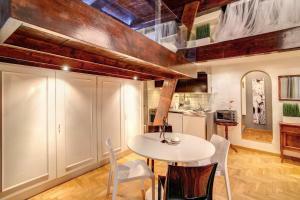 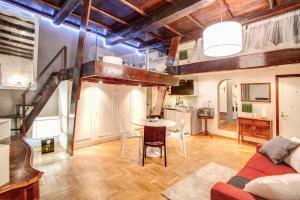 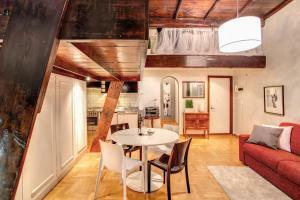 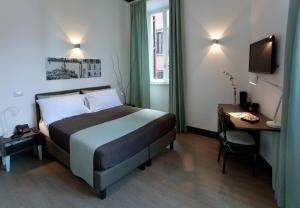 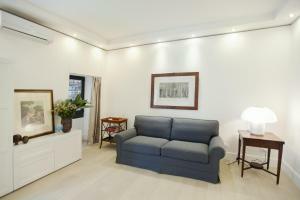 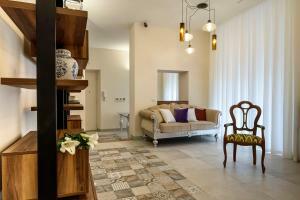 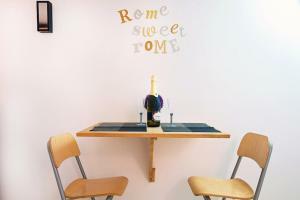 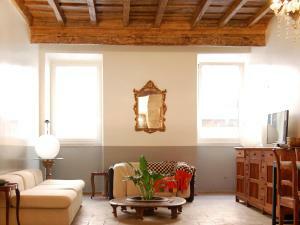 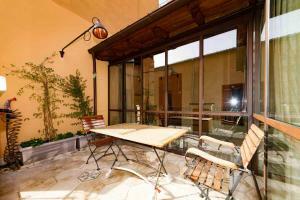 The studio comes with parquet floors, a dining area and a satellite flat-screen TV with a DVD player. 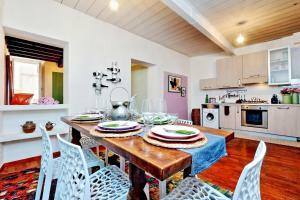 The kitchenette includes an oven and refrigerator. The sleeping area is located on the mezzanine. 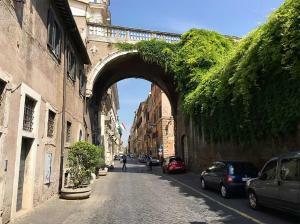 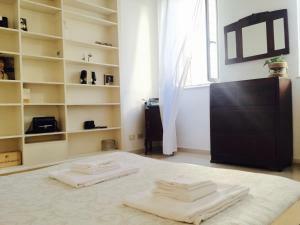 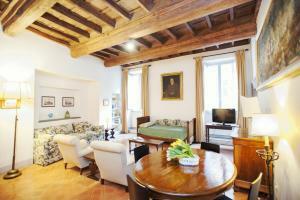 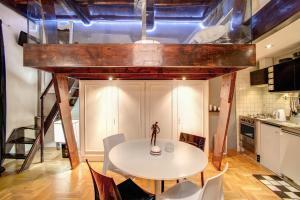 The property is located 1.2 km from St. Peter's Square.